Our focus was to redesign the existing B2B website catering to the banking & financial sector in the US. We started with an in-depth analysis of the existing site, performed heuristic evaluation and created a detailed report that was shared with the stakeholders and the key project teams. 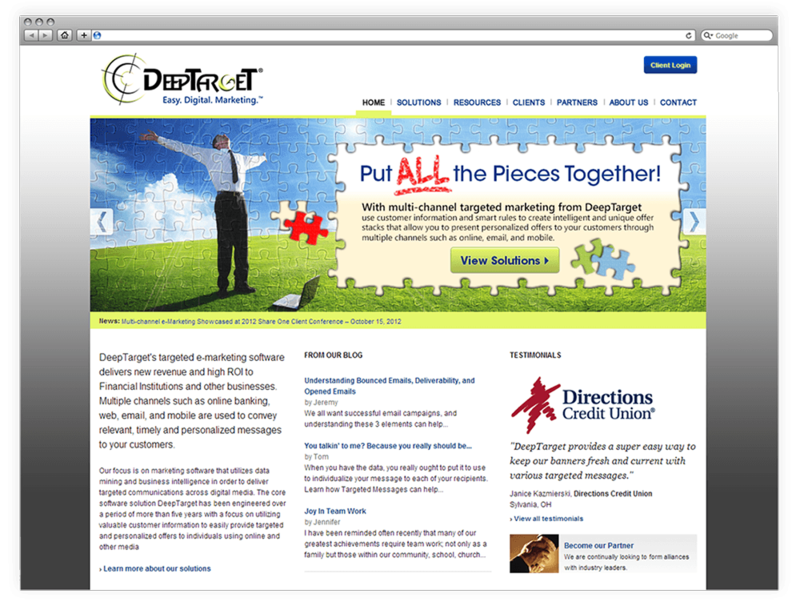 We designed the website from concept design to development. The site was completely optimized in all aspects of SEO.